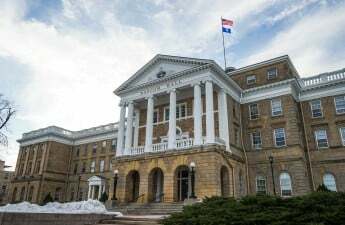 The University of Wisconsin System’s tenure policies will shift to what some professors have dubbed “fake tenure” after a Board of Regents vote on three policies in Madison Thursday. 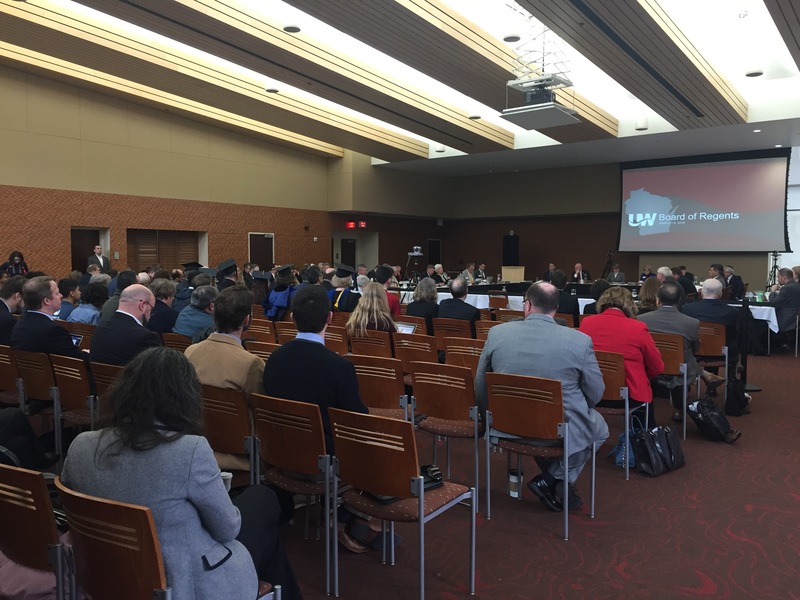 After the 2015-17 biennial budget removed tenure from state statutes, the UW System formed a task force to come up with new tenure policies for the system. The regents on Thursday approved a slightly amended version of the task force’s recommendations. 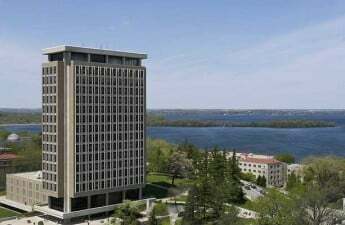 The passed policies will now allow UW institutions to fire tenured faculty members due to “budget or program changes” rather than just financial reasons, and determines the procedures to laying off a faculty member. It also requires departments to conduct reviews on tenured faculty every five years. “Program changes,” according to the draft’s languages, include “program discontinuance, curtailment, modification or redirection.” The resolution states that the only new reason faculty can be laid off is for “program discontinuance” specifically. The language in the new policies incited debate between regents on what exactly “program discontinuance” entailed. Regent Drew Petersen spoke on the strengths of the proposed policies. But some regents argued against the proposed tenure policies, saying they limit academic freedom and allow administration to more easily fire faculty. Regent Eve Hall said the word “considered” is adequate to allow chancellors to be “flexible” in their decisions. The amendment received an 8-8 tie among regents and did not pass. Evers’ two other amendments suggested decreasing the role of financial reasons, and instead pushed educational value, when deciding whether to terminate an academic program. Evers said that in the “business of education,” education should be a priority. His proposed changes were voted down. UW Chancellor Rebecca Blank said she would have preferred to see Evers’ amendments pass. Board of Regents President Regina Millner said she does not view academia like a business, but there is a need for a sound financial system. Policies should allow chancellors to be flexible, she said. A few thoughts on the demise of #UWTENURE tonight as I think of my loved ones… for that is really how I think of my UW colleagues. Regent José Vásquez opposed every policy when it came to a vote. 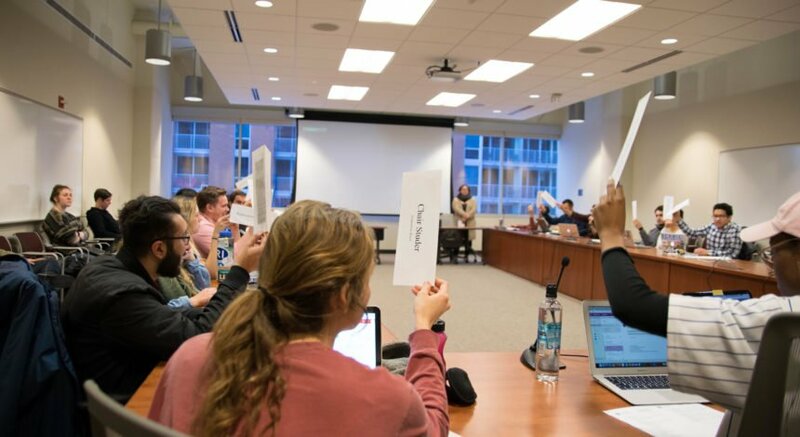 The Board of Regents passed all three pieces of the new tenure policy on a voice vote. During the meeting, student members of the Black Out organization protested racist acts on UW System campuses and standardized testing, which they said prompts racial inequality in the UW System. Ally Adams, a sophomore at UW and protesters, addressed Millner about the importance of bringing a more diverse community of students to the UW System. The Black Out organization also called out specific acts of racism, such as racism against Native American students on campus and the statistic that 47 percent of Native American women have been victims of sexual assault. Protesters requested a public apology to people of color and asked the UW System to create and enforce comprehensive racial awareness into the curriculum and training of students and staff. They also demanded a reevaluation of the tenure plan that addresses diversity. 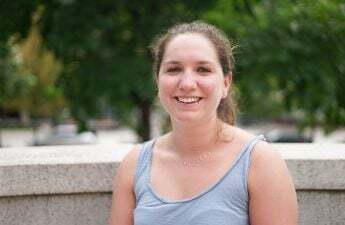 Millner said the regents have been initiating a system-wide exploration of the campus climate. “These conversations have been taking place and will continue to take place because they are important for our students to feel a sense of comfort in their campuses,” she said. The next regents meeting will be April 7 in Green Bay.